Softman Grupp - Luxury leather interior for Your car! Luxury is not for everyone. Luxury is for You. Quality leather interior lasts through time. Elegant and stylish and yet very practical leather interior is what makes You smile every time You sit in your car. This is a feeling that many don’t feel when they sit in their car. You can be different. Softman Grupp is a company that installs luxurious leather interior in cars. We offer You the opportunity to enjoy timeless elegance and first-class kilometres in your car. 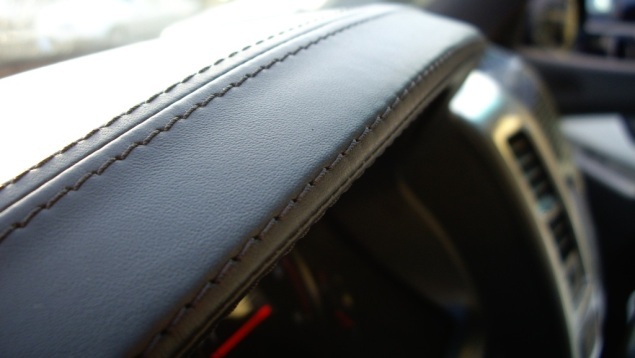 Get a price quote for leather interior installation here and we’ll give you a free leather maintenance kit!